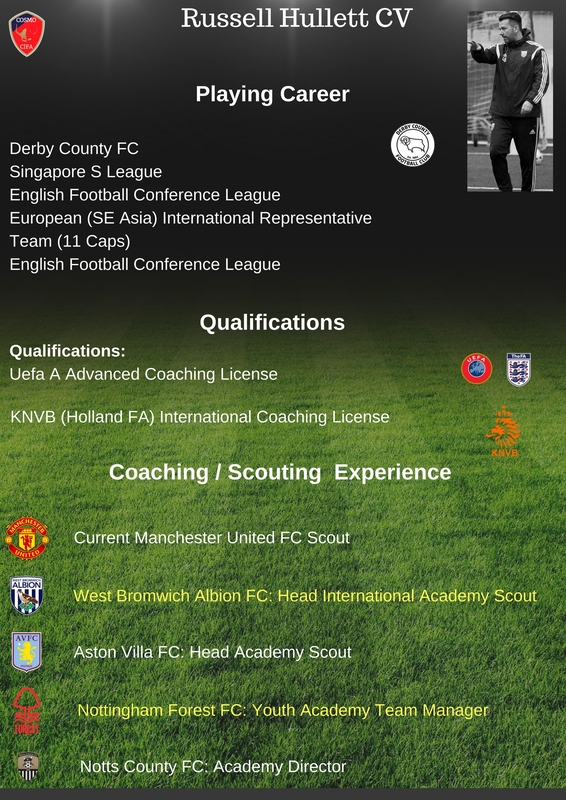 Russell is a vastly experienced coach and has held various high level coaching/scouting positions including his current one as an Academy Scout for Manchester United FC. 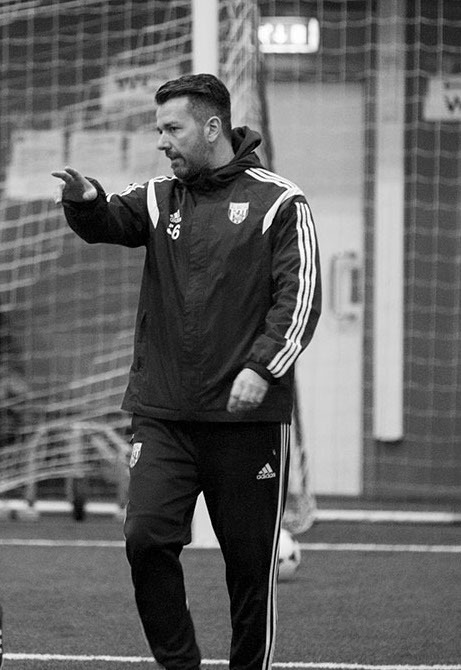 Russ is responsible for the design and implementation of coaching programs for Cosmo Soccer as required by Europe’s top teams. 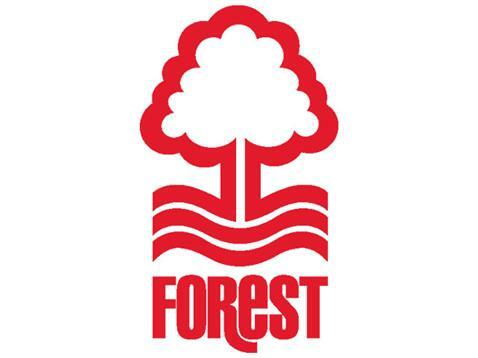 Russell has over 20 years coaching experience and previously a youth academy team manager at Nottingham Forest FC and played and managed professional in SE Asia. 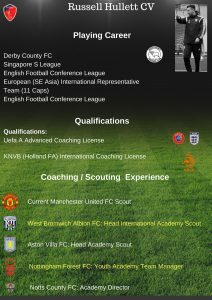 As a youth player he played for Derby County FC before playing professional soccer in SE Asia. 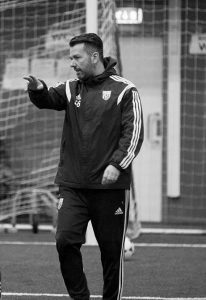 Russell has studied extensively to reach this high level which also included attending and passing the KNVB (Dutch FA) International coaching license in Holland making him one of only a handful of UK coaches to have achieved this qualification. He is also an UKAA athletics sprints coach which is why he is also head of our athlete development program. 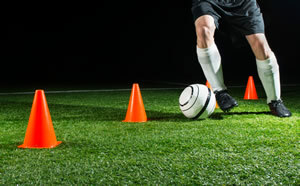 You need to have over 3 years experience of coaching kids aged 4 – 11 years, be CRB, Safe Guarding Children Trained, 1st Aid and at least FA Level 2 qualified. The position is part time and only interested in local coaches (Nottingham and Birmingham) as the position at the moment is only a few hours a week.